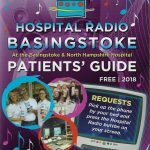 HRB was out and about at the 2018 Basingstoke Transport Festival on May 13. 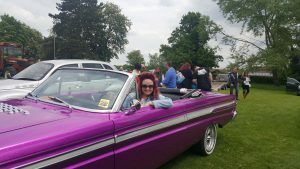 Presenter April Haywood spent the afternoon looking around at some of the hundreds of classic cars and vehicles that were in attendance at this popular annual event that took place in the War Memorial Park in Basingstoke. 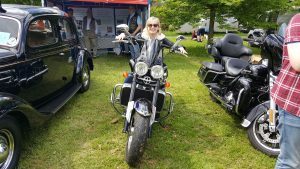 She also spoke to some of the owners, hearing some interesting stories of the vehicles' past. Hear the show on Sunday 24 June at 2pm.